Investing in lives. Investing in the future. 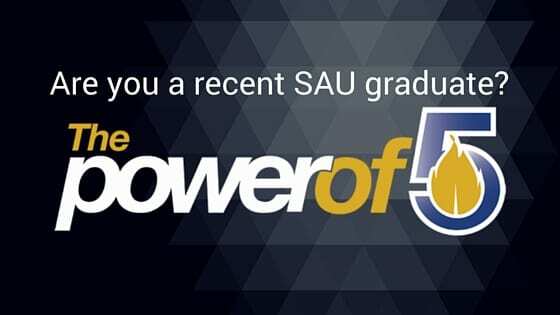 The Office of Development works with SAU’s loyal benefactors to accomplish the private fundraising goals of Southern Arkansas University. Through these partnerships, many of the University’s strategic goals are met, scholarships are provided, and educational opportunities are enhanced.